As a volunteer you will support an organization that aims to offer basic social protection services in the neighborhood where it is located. 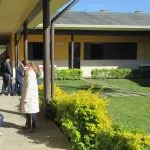 It intends to make the potentialities strong, improve the quality of their lives and facilitate the familiar and social life of the families from the neighborhood in a risk and vulnerable situation. The institution helps around 100 children daily either after or before their school time. 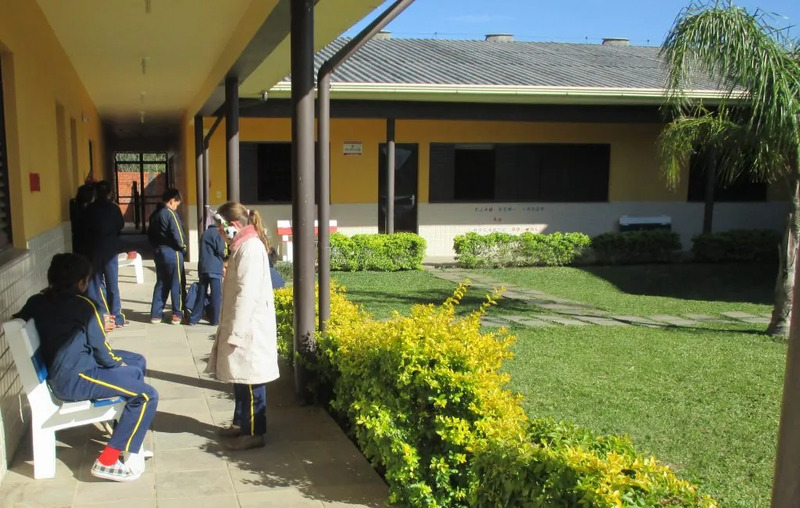 During their stay at the institution they receive balanced food and they participate of several different workshops such as pedagogical support, music, dance, physical education, violin, flute, percussion, arts & crafts, theater, and dental help. 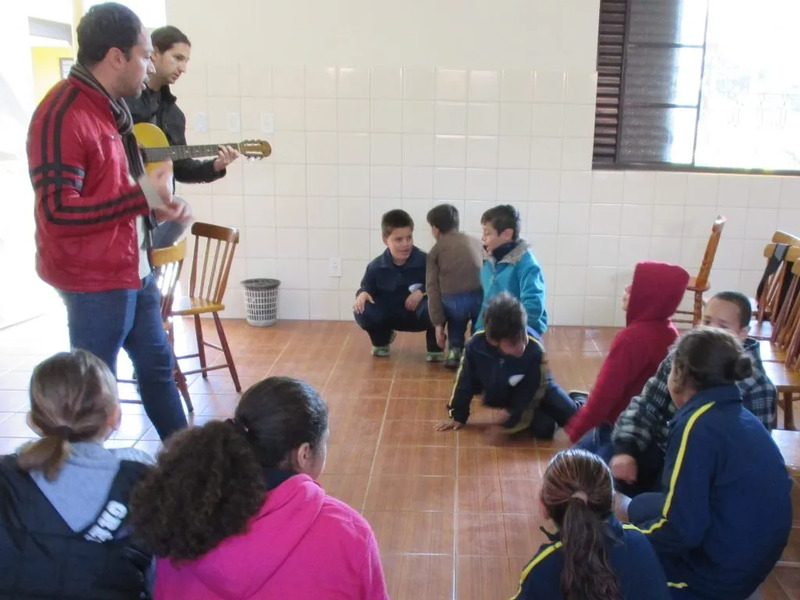 The volunteer will assist the instructor (teacher) with music classes, sport activities and language workshops. 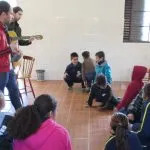 The volunteer must have good abilities to deal with children. (S)he should be patient, dependable, creative, proactive.